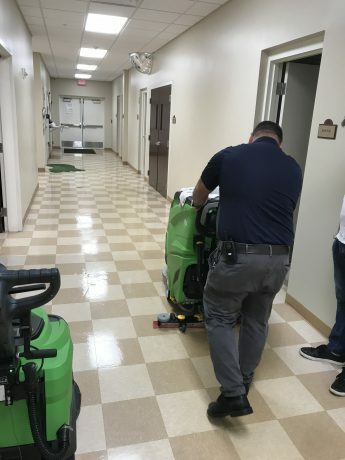 A retirement community in Hernando, Florida recently got to see firsthand how well the CT51 automatic scrubber can clean floors. 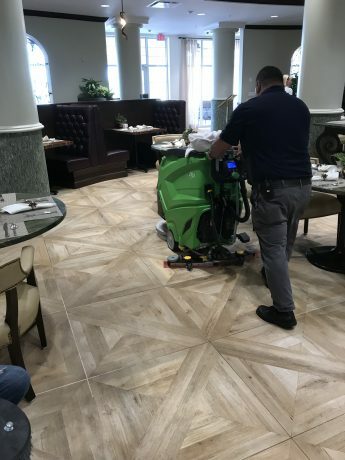 Automatic scrubbers, such as the CT51, are great for hospitality environments such as retirement homes, are perfect for cleaning as they can dry immediately (preventing slips and falls), can clean large areas fast and still operate very quietly which will prevent disturbing any guests. To schedule a demonstration of the CT51 or another walk behind scrubber in your facility, click here.